Jason demands to know how long Liz has known and is upset to hear that it&apos;s been months. 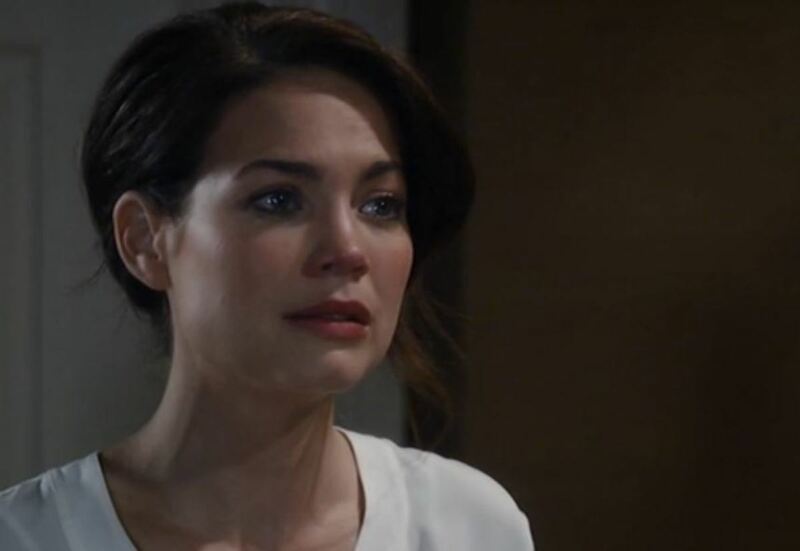 Liz tries to rationalize, saying she was afraid she would lose him. Jason points out that she kept him from his family. Liz begs his forgiveness. 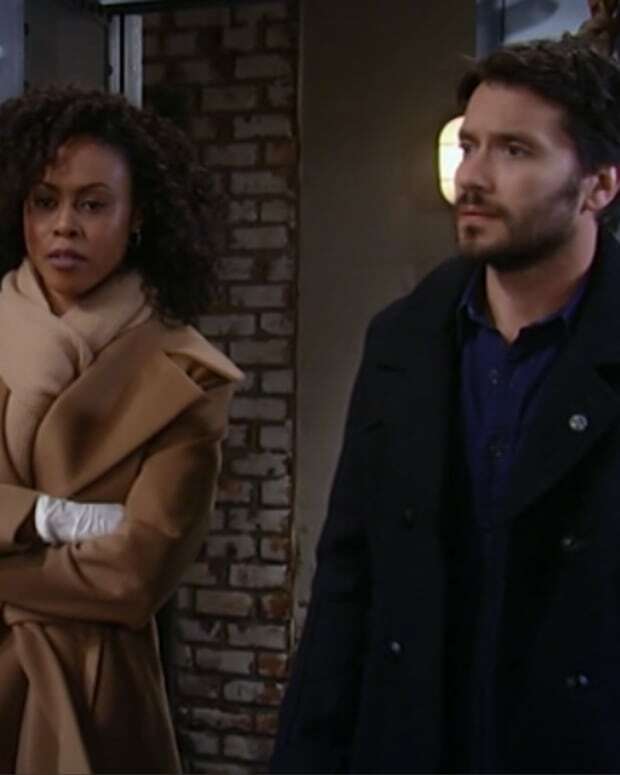 Olivia is not happy to find Valerie with Rocco and accuses her of sabotaging the Lante marriage and breaking up their family. Dante arrives and blasts his mother for being a big meanie to his bed buddy. Olivia reprimands Dante for throwing away his family. Dillon wants to call the police when he finds Johnny, but Lulu says Dillon owes her. She asks that he not tell anyone, which Dillon eventually agrees to. Sam begs for more time from Patrick, but he tells her that they&apos;re done. Sam takes off the ring and hands it to him. Emma comes home excited to know their wedding date. She gets upset when she learns they&apos;re breaking up and Sam&apos;s moving out. Robin is told that Helena is dead. Jerry reminds her that she was supposed to help keep Helena alive, but that she&apos;s failed. He has plans to get rid of her. Robin claims she&apos;s close to a breakthrough and begs for more time. Olivia drops by to see Lulu and tells her that Valerie was hanging around. Lulu decides she wants Johnny to get rid of Val after all. Emma cries to Patrick that she wants her mother, and calls her. Jerry allows Robin to take the call. Emma begs her mother to come home. Robin says she can&apos;t. Jerry tells Robin that she has 48 hrs to perfect her research. Liz claims they still have a future, but Jason walks out.